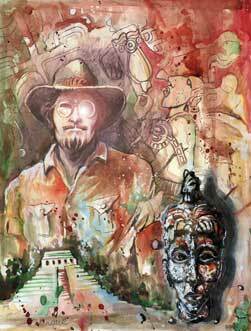 David Hatcher Childress, known as the real-life Indiana Jones to the many fans of his books, is a captivating speaker and the author or coauthor of over 20 books. 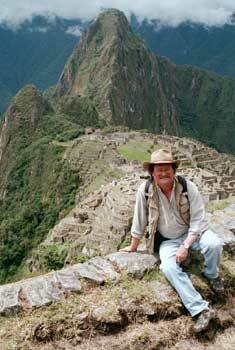 He has traveled the world several times over, seeking adventure and the answers to the mysteries of mankind’s past. Born in France in 1957 and raised in the mountains of Colorado and Montana, David’s curiosity about the world was piqued at a young age. He attended the University of Montana where his studies in oriental culture and philosophy led him to a job teaching English in Taiwan. In 1976, David left the United States on what would become a six-year research and adventure odyssey. During this time, he studied first-hand the ancient civilizations of Africa, the Middle East and China, sometimes journeying into dangerous territory along the way (like Uganda during the overthrow of Idi Amin). David is known for visiting remote islands of the Pacific and Indian Oceans, organizing expeditions to remote areas of Peru and Bolivia, and trekking through remote areas of the Himalayas and other parts of Asia. His interests are mainly historical, archeological or cryptozoological. 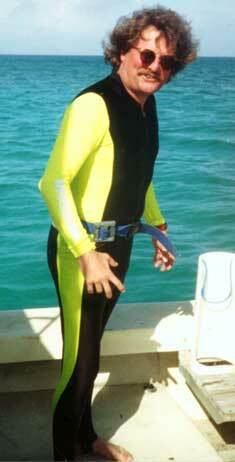 He is a good swimmer and a certified scuba diver and has a special interest in underwater archeological discoveries. By 1984, Childress had written two books about his journeys, Lost Cities of Africa and Arabia and Lost Cities of China, Central Asia and India. Further expeditions to South America in the 1980s resulted in Lost Cities and Ancient Mysteries of South America, which became a top-ten seller in Brazil. Childress has continued his global research and has rounded out his series with Lost Cities of Ancient Lemuria & the Pacific; Lost Cities of North and Central America; Lost Cities of Atlantis, Ancient Europe & the Mediterranean; The Mystery of the Crystal Skulls and others. His style is an entertaining blend of personal experience and well-researched fact, and these books present fascinating information on the advanced technology and anomalous architecture of our predecessors around the globe. David has a wide scope of interests, and is a recognized expert not only on ancient civilizations and technology, but also on free energy, anti-gravity and UFOs. His books on these subjects include: The Anti-Gravity Handbook; Anti-Gravity & the World Grid; Anti-Gravity and the Unified Field; Extraterrestrial Archeology; A Hitchhikers Guide To Armageddon The Free-Energy Device Handbook, Man-Made UFOs, The Time Travel Handbook, Atlantis & the Power System of the Gods, Pirates and the Lost Templar Fleet, The Mystery of the Olmecs, Ark of God and others. After more than 30 years of investigating these arcane subjects, David finds his unique views and ideas gaining popularity. He has appeared on Fox-TV’s Sightings and Encounters, two NBC-TV specials, The Conspiracy Zone, and segments for the Discovery Channel, A&E, The Sci-Fi Channel, The History Channel, The Travel Channel and others. 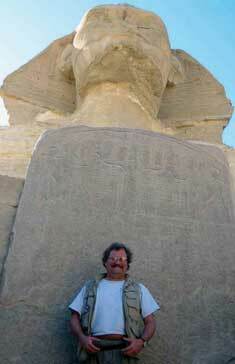 He is currently a co-star on the History Channel Show Ancient Aliens. This popular show is now in its eighth season. David also appeared in the Canadian television show Weird of What?, hosted by William Shatner. He is also a frequent guest on nationally syndicated radio shows. He continues to explore, write and excite people about discovery through his magazine, World Explorer, and his publishing company, Adventures Unlimited Press. When not traveling, he divides his time between his homes in Illinois and Arizona. Love adventure and exploration? Visit the World Explorers Club! Visit our Adventure Unlimited Press bookstores located worldwide.